Supplied with fixings for masonry and 60mm post. Impact resistant, long life acrylic face. Easy adjustment at any time. Single outlay, long term benefit. 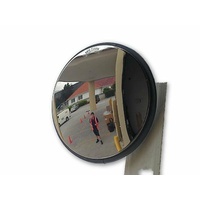 Non-slip serrated ball joint is designed to ensure the mirrors don't fall out of alignment. 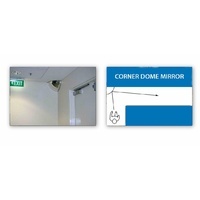 Weatherproof UV stabilized back and brackets to ensure long life. 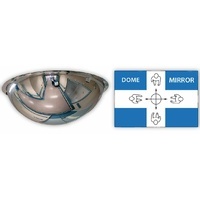 Sizes available: 300mm, 450mm, 600mm and 800mm. SAFE-T-VIEW Indoor Premium Convex Mirrors are lightweight and easy to install. 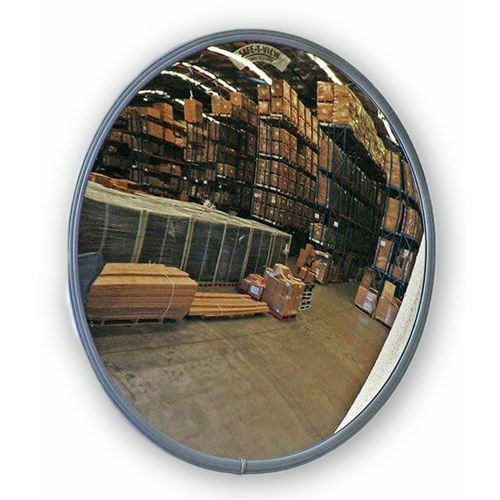 As an aid to safety or as a security device, a convex mirror will protect property and people effectively and economically. 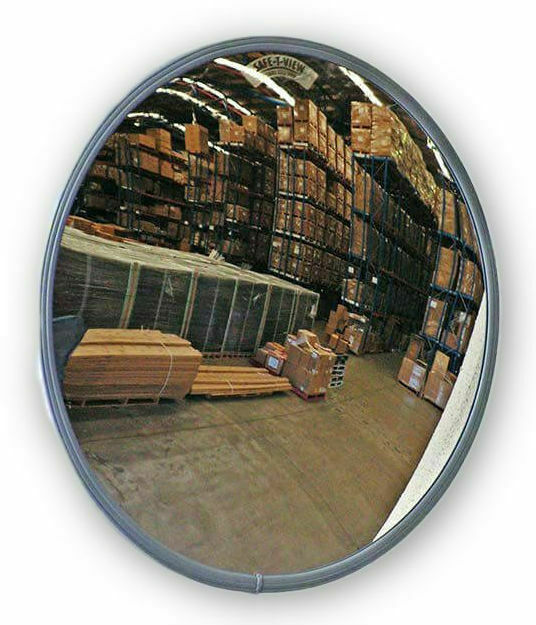 AIMS Industrial Supplies is an authorised SAFE-T-VIEW Convex Mirrors distributor in Australia.